Chelsey Maclean, Toronto-based visual artist, is known for her unique sense of creativity and outstanding artistic abilities. 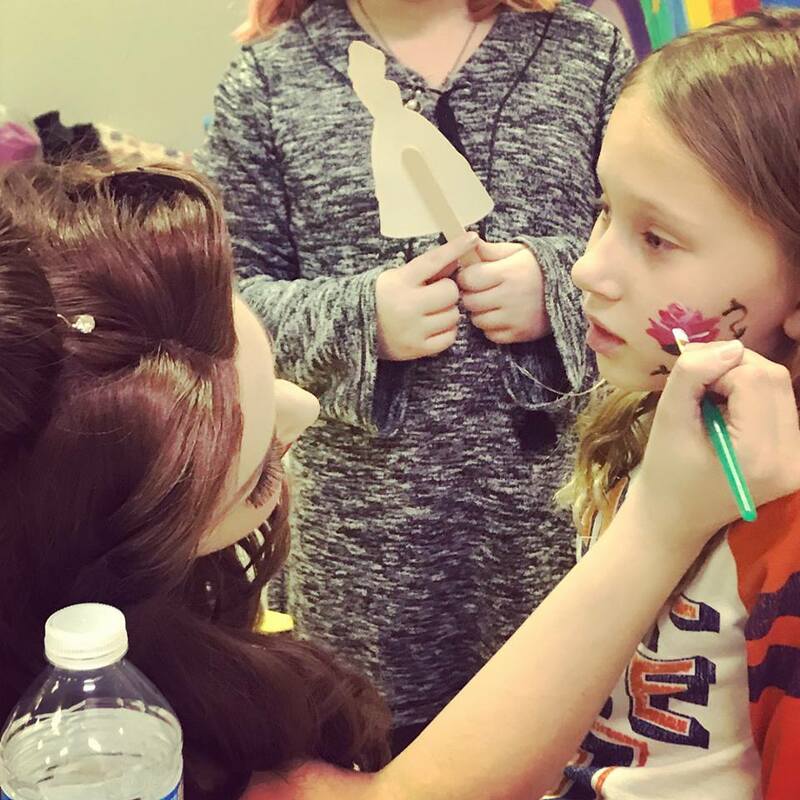 Her talent and professionalism will surely add fun, whimsy and vibrance to your birthday party, corporate or community event! Using top of the line products and custom designed templates, she provides a truly magical face painting experience!